As a creator, you can become so focused on where you’re going — that you never take stock of where you’ve been. This is something that I personally struggle with: gratitude. I’ve written significantly about that here. However, analyzing your overall curve is critical for a positive mindset. Whether its your work, art, or personal relationships — you can get knocked down a peg, almost as soon as you find success. The only way to brush off mini-failure — is to ask the question: am I doing better than I was 3 years ago? If the answer is no, you’ve got a problem. For most of us though, the answer is certainly yes. As long as you look forward to your work each day, and your personal situation is improving — you’re successful. Although, as I can personally attest, it probably won’t happen according to your timetable. This post was written 6 months before Interstellar’s release. I had originally pulled the music from the very first trailer. Having just seen Interstellar at the theater, I can say with certainty this is the central musical theme of movie. In the context of the score, it’s referred to as First Step. First Step (as the title theme is known) is impassioned and simple. It also rivals Time, from Christopher Nolan’s Inception, which many believe to be Zimmer’s best work period. 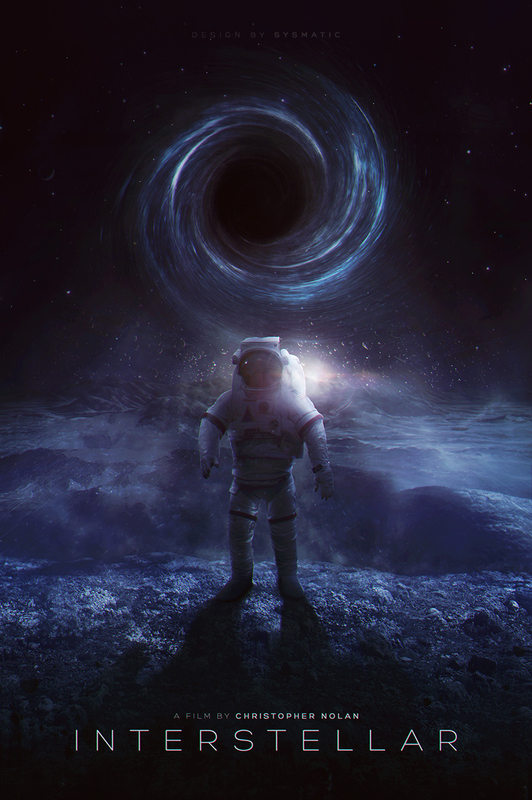 A great score requires the context of a great film — and Interstellar absolutely monumental. Before this, Stanley Kubrick’s 2001 was my favorite science fiction film — and Interstellar has given that classic a run for it’s money. Other than the First Step prose, the music is epic and vast. I’ve been listening to the score in my car, and there are supernova bass booms that rattle the speakers like Hip Hop music. Just like the movie, I believe Hans Zimmer’s Interstellar score will go down as one of the greatest science fiction soundtracks of all time. First Step is very easy to play — as it uses a simple progression of open chords. I articulate the chords by plucking through them with my right hand — but you could just as easily strum them with your thumb for the same effect. Great job man! Reminds me a little of the Gravity theme (don’t know if it’s just the “space” vibe or what). I agree Matt, it reminds me too. Thnaks! Bring me back to the movie! Nice Play and tab!!!!! Thanks Vicky, this is one of my favorites.